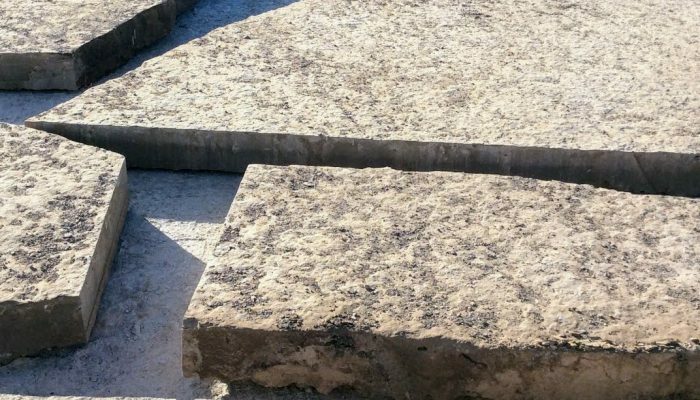 With a large area of extraction, Limberlost Stone is able to produce a wide variety of natural stone. 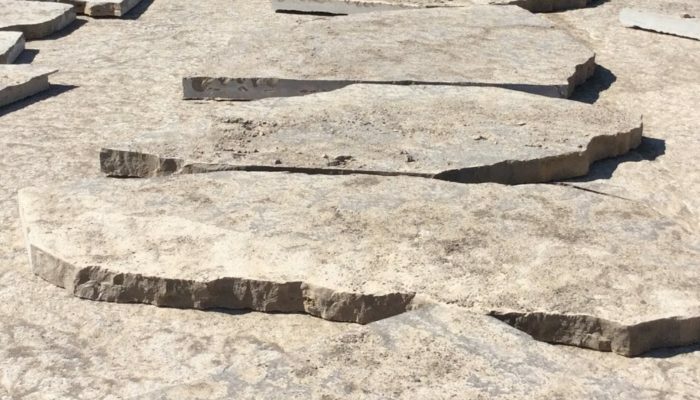 From large format slabs, natural ornamental pieces, or cubicle armour stone Limberlost Stone has a large inventory of products and colours. Natural Slabs are available in Brown or Black Pebbletop. Natural Slabs are used in many different way by our customers and come in Black or Black Pebbletop. 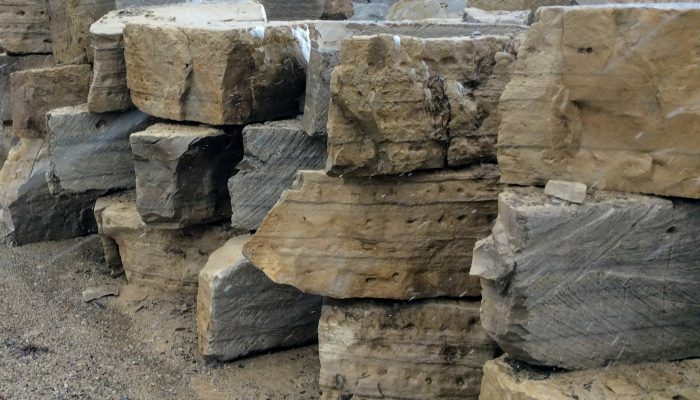 Limberlost Tan rockery is available all year-round. 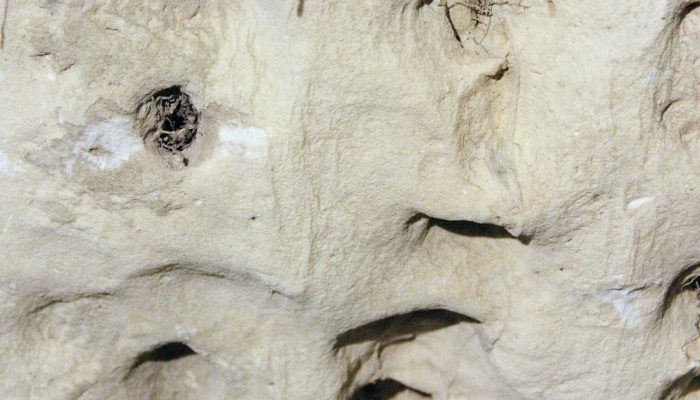 The quarry produces a consistent colour of Tan or Light Tan. A cubicle stone used for stacking, Limberlost Armour provides a finished look with specific brown colouring and striping. 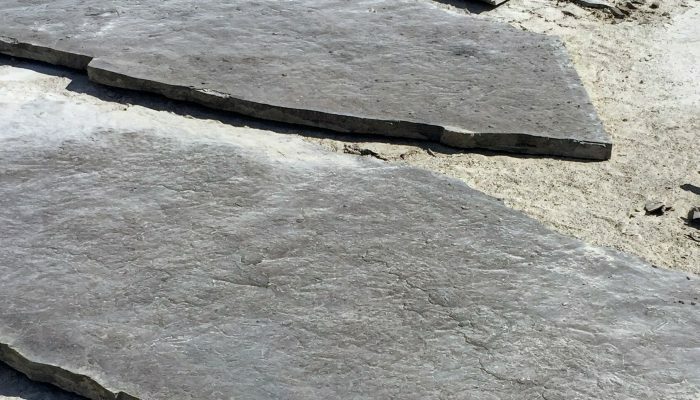 Connect to a Natural Stone Specialist Today.